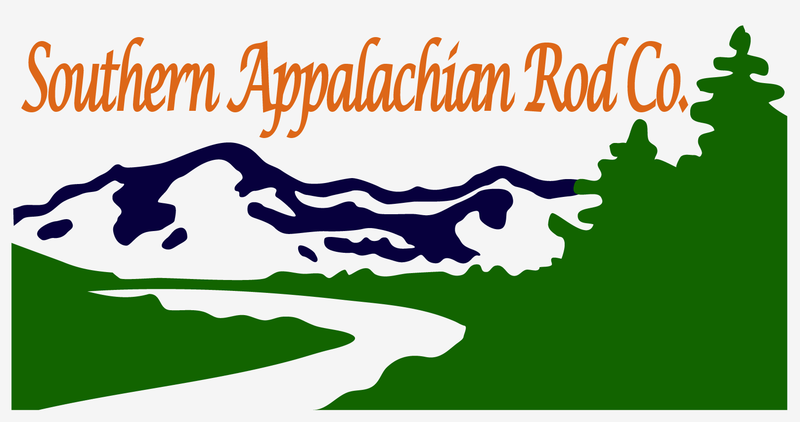 Welcome to Southern Appalachian Rod Co. 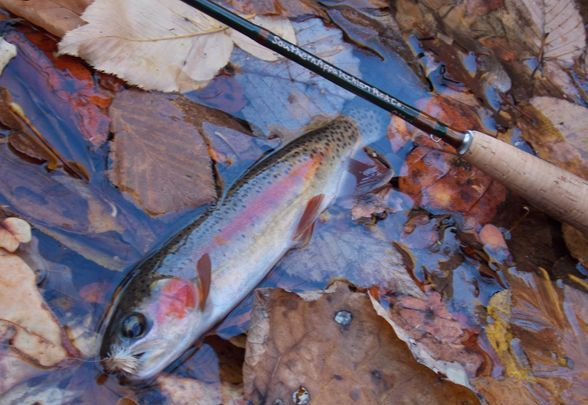 Here at Southern Appalachian Rod Co. we offer both fiberglass and graphite fly rods, in many custom rod options, as well as a few limited standard models. Our specialty is "short and light" as this is the rod of choice for trout streams of the southern highlands, however if you dream it, we can build it! We would like to point out that we are a small company that produces only a few dozen rods a year at this stage in our growth. Expansion might happen eventually, however, we are not Sage or Orvis or any of a number of large tackle manufacturers who are capable of offering product warranties and services we simply can not. We guarantee our work, but we can't be responsible for an accident that you have with a rod from us. If you have an accident, we will fix a rod as best we can, but understand there will be no replacement whatsoever on rods broken by say, slamming one in a car door, etc. This is simply the reality of dealing with a small company, so we hope you can understand this, thanks!